Searching for that perfect way to give your home a classic look? 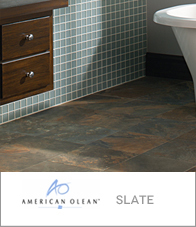 Slate, a natural stone used in a variety of European architecture for centuries is a great way to get the job done. 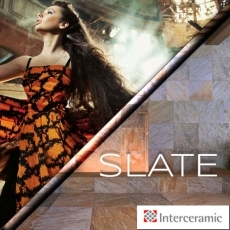 This natural stone is absolutely gorgeous, with several providers to choose from, ensuring that you can find a natural slate product that will suit your specific needs. Available in many different natural colors, this stone is a gorgeous asset to any space, perfect for giving your home that edge of sophisticated beauty that you totally deserve (right?). 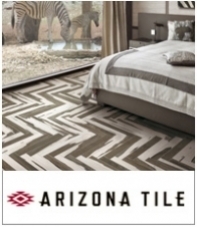 Why not fix up your place with the real deal instead of an imitation tile? With the real thing, you can brag to your family over and over again about your excellent taste while they zone you out to finish watching television. Slate is perfect for several applications, including outdoor use as long as freezing temperatures do not occur, and is also a great choice for adding sophistication to the walls of your home! Does your space feature all of the appeal of a lower end slum? How about a haunted house? Does the décor resemble that of a highway rest stop in rural America? Well if you install some natural slate in your space you can solve this problem instantly, with great thanks from your family and guests, perhaps even helping your neighborhood to consider ceasing work on their position to have you move out! 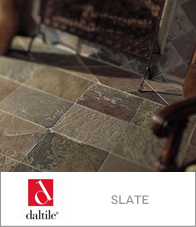 Slate is a great way to add a gorgeous natural appeal to your home, professing elegance, and the sense that you have better taste than that expressed by your choice of clothing (no offense)!